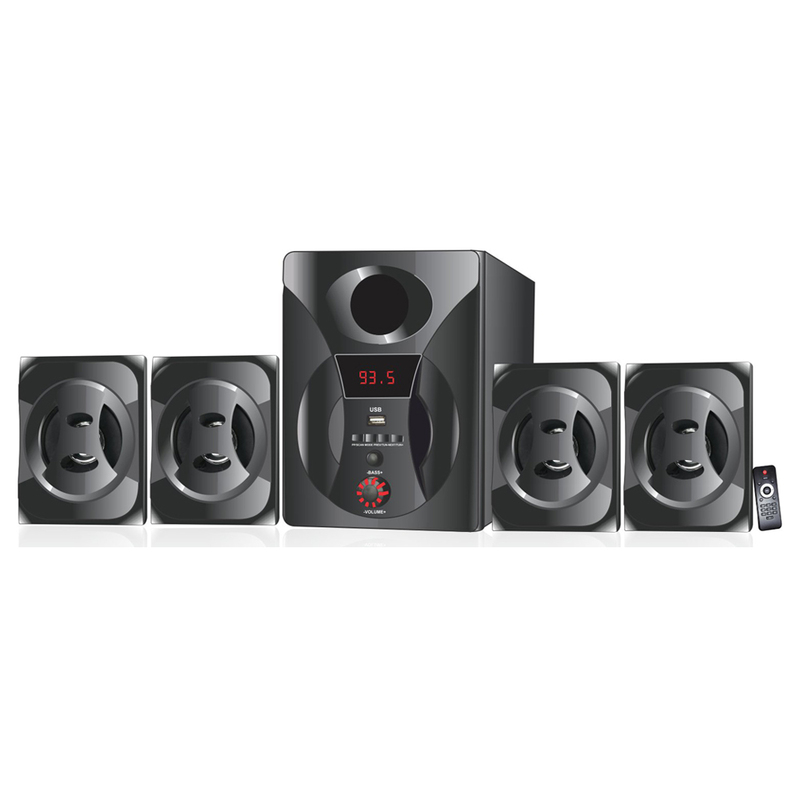 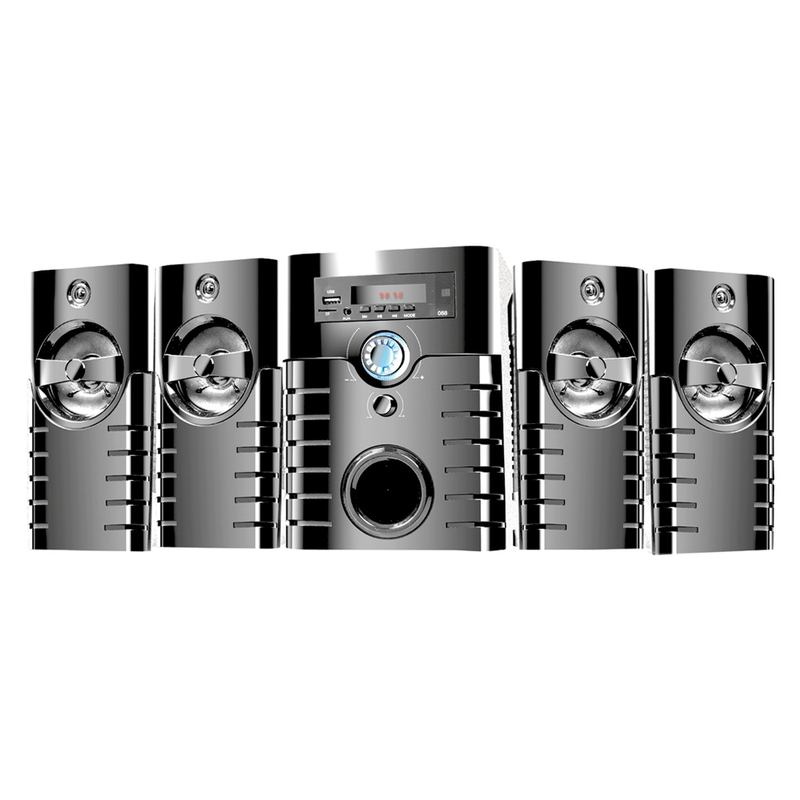 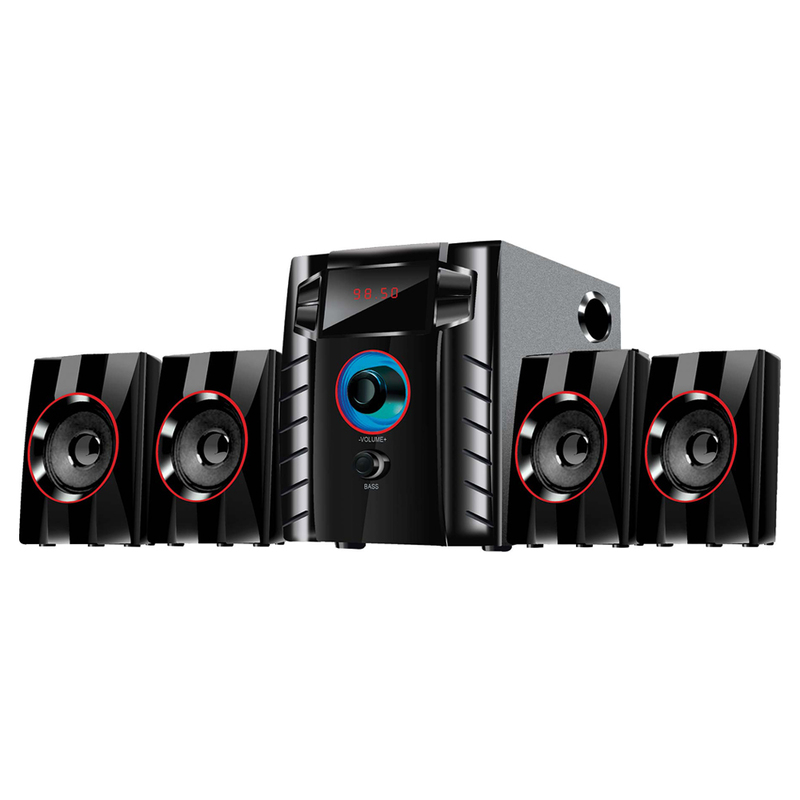 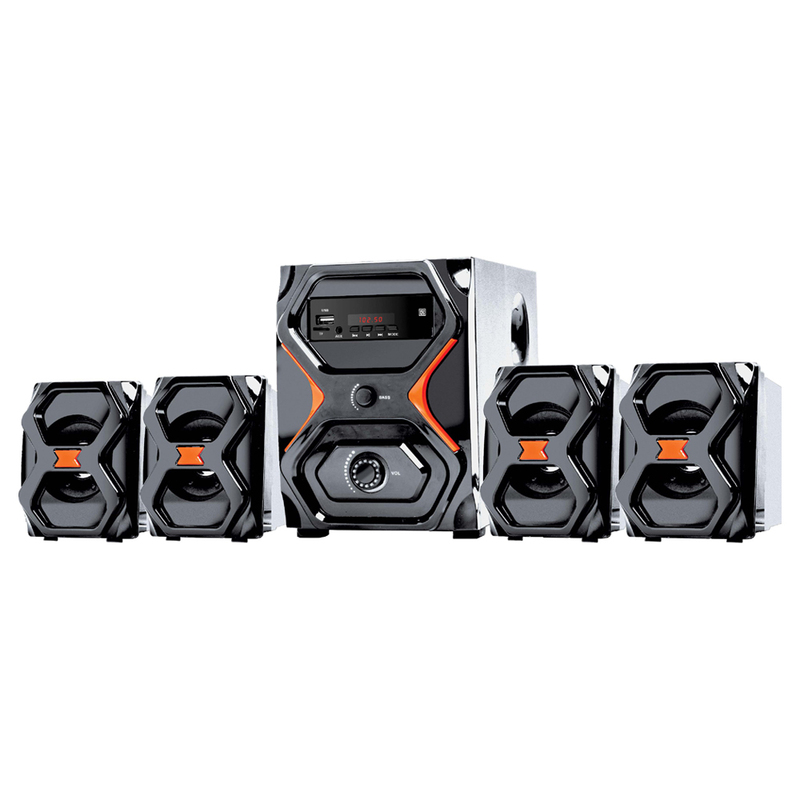 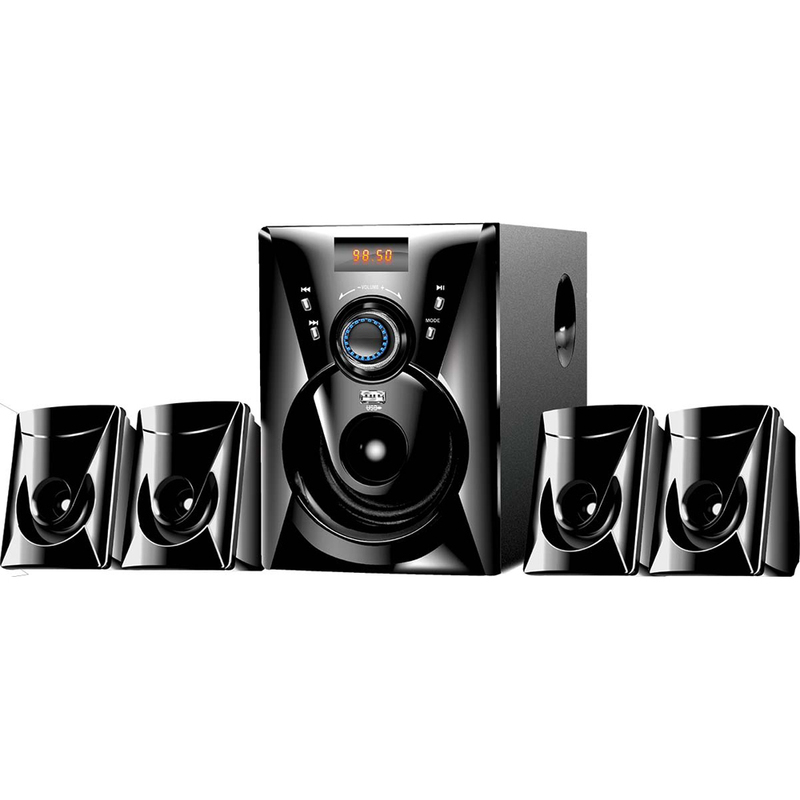 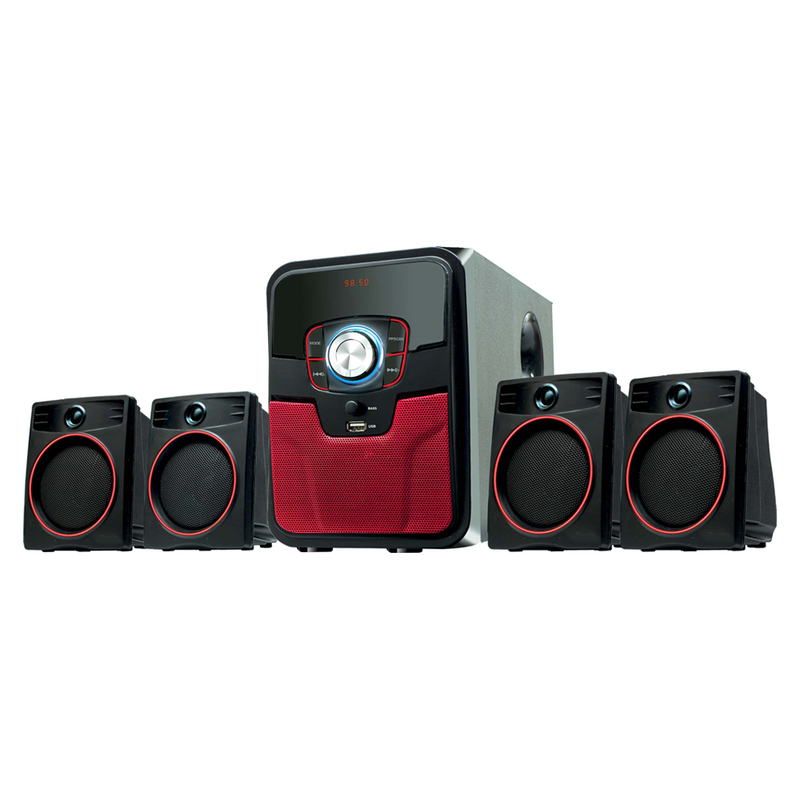 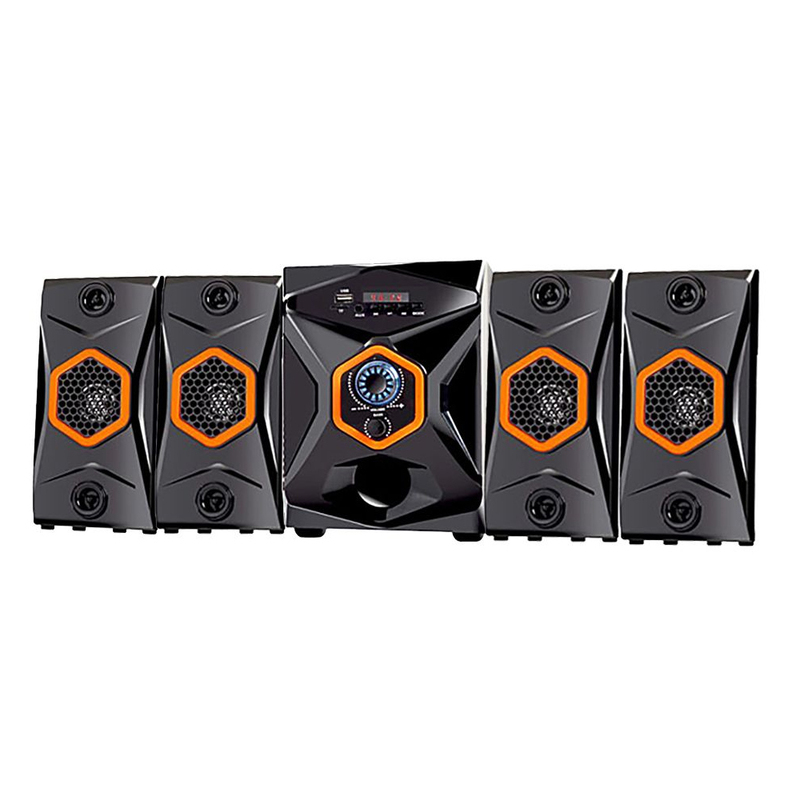 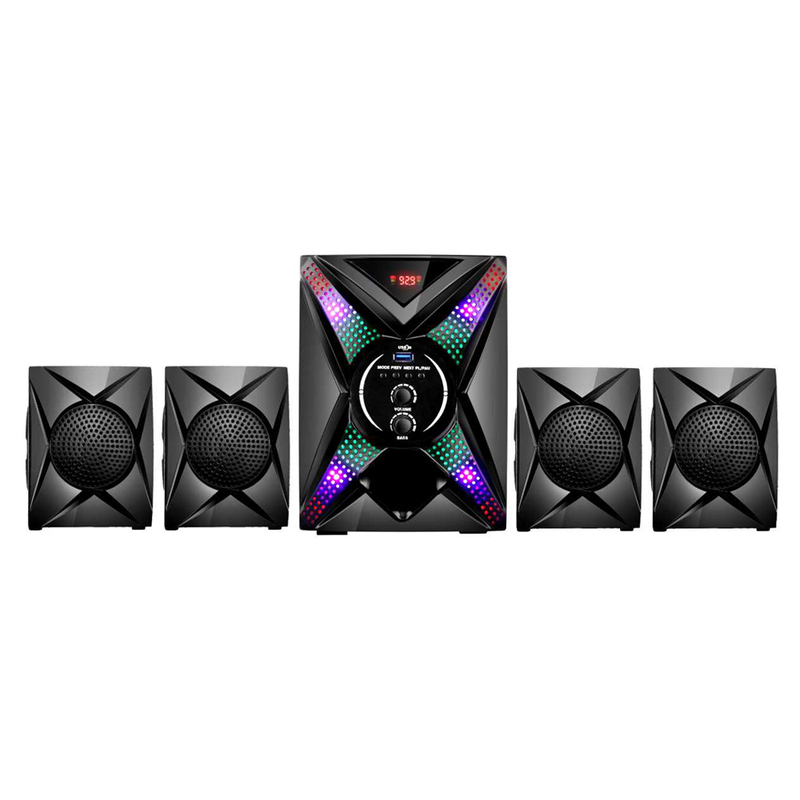 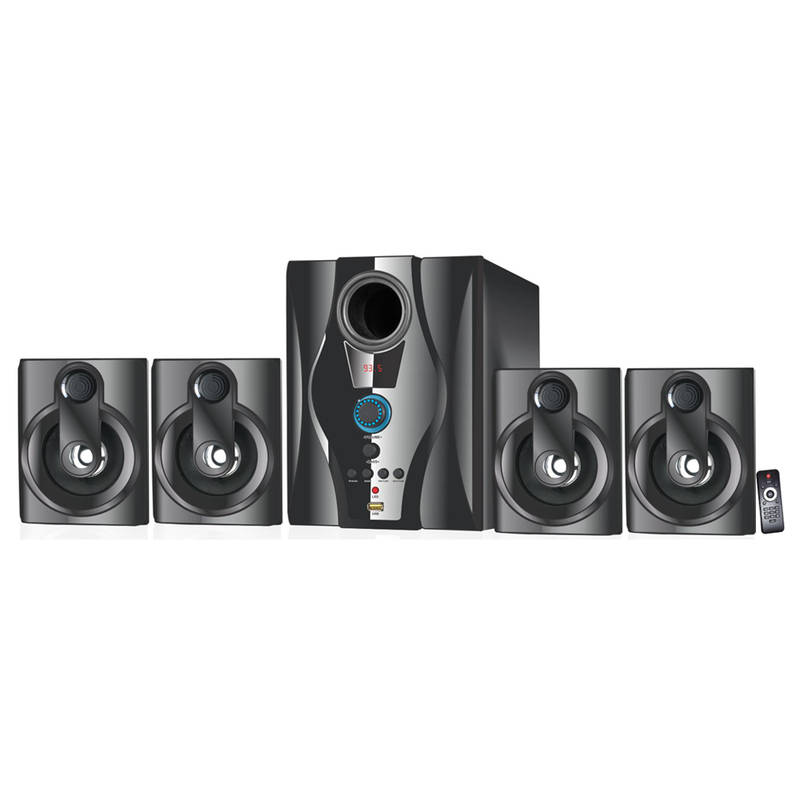 Engaged in manufacturing and supplying a wide range of speaker and music systems, we are offering the high-performance Home Theatre System to our respected clients at the budget-friendly market prices. 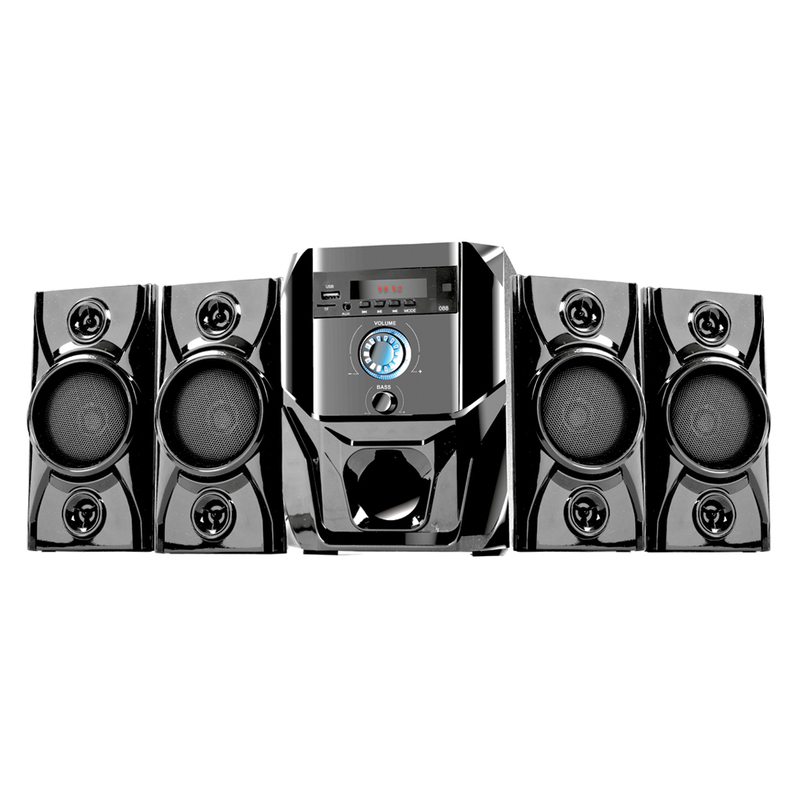 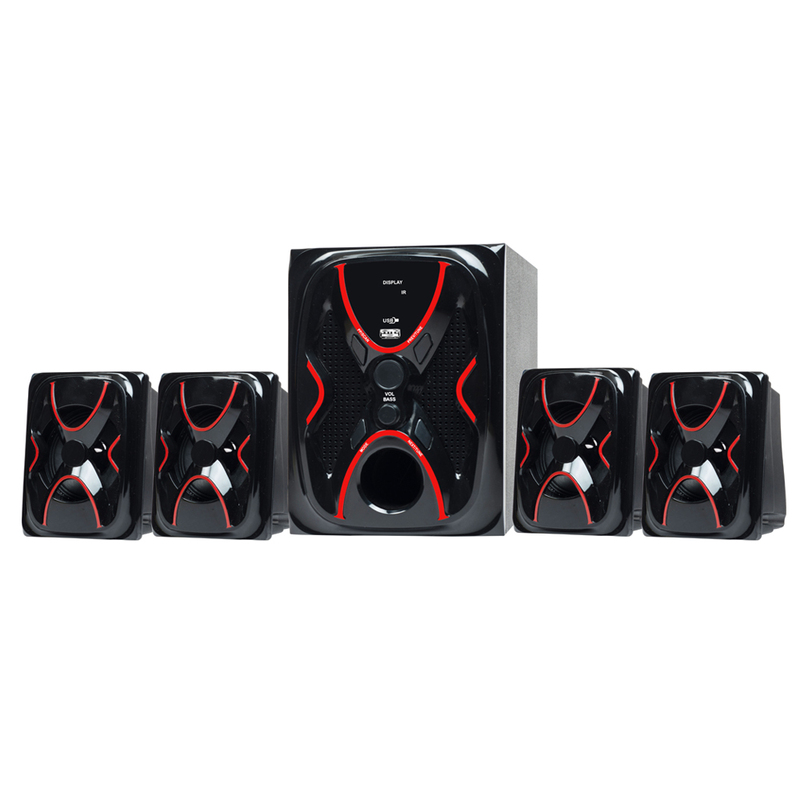 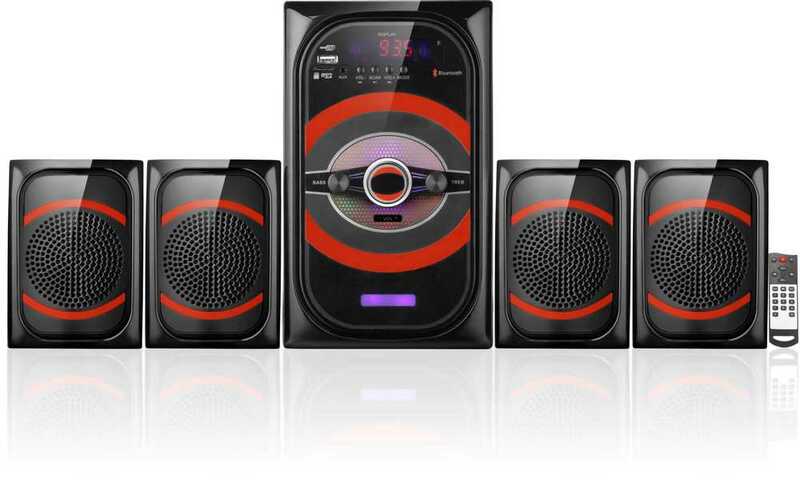 For making this type of item, our dedicated team of experts applies the supreme grade of materials so that it can be capable of producing the loud music and filling the home with echoing of tweeters. 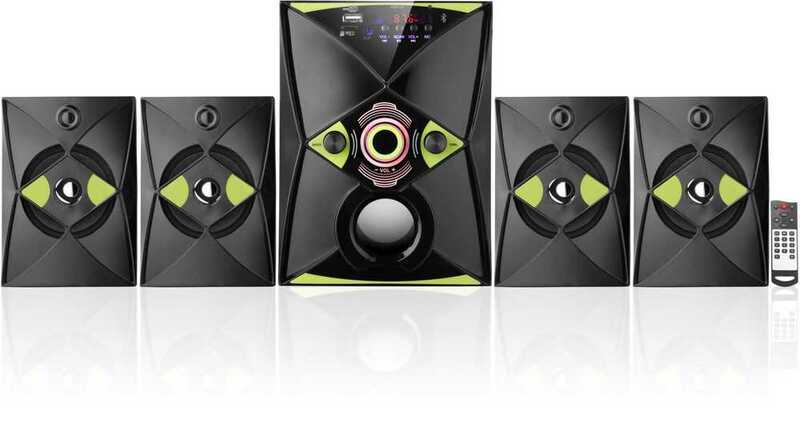 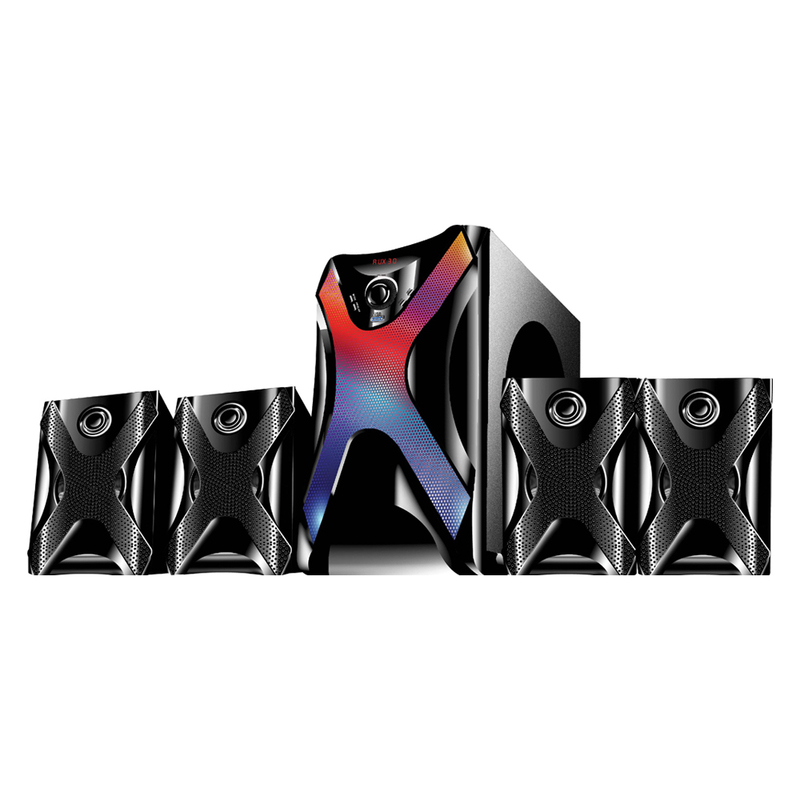 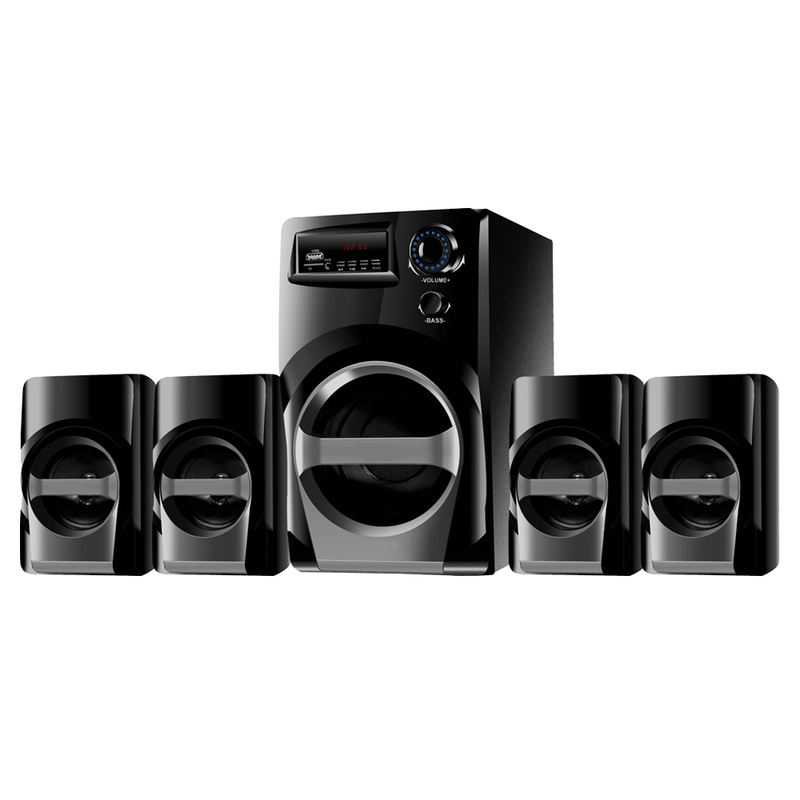 The Home Theatre System we offer is getting highly demanded in the market nowadays.